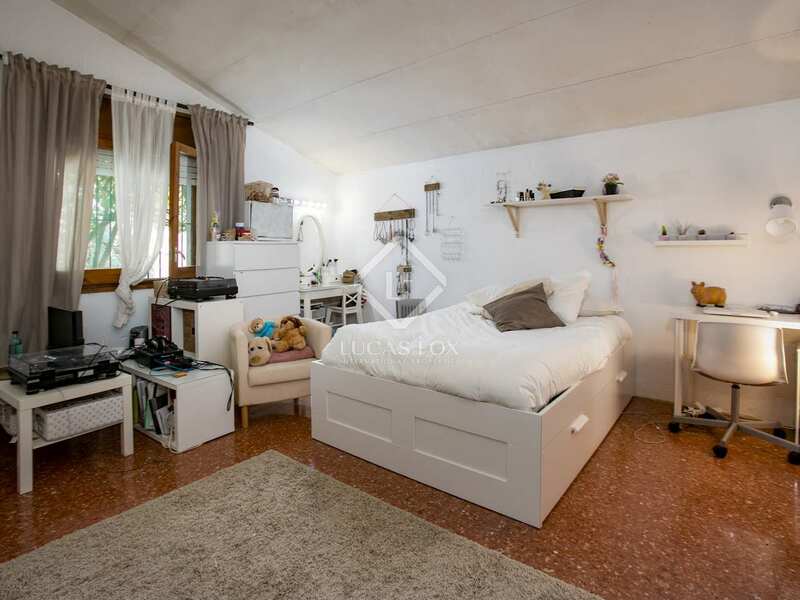 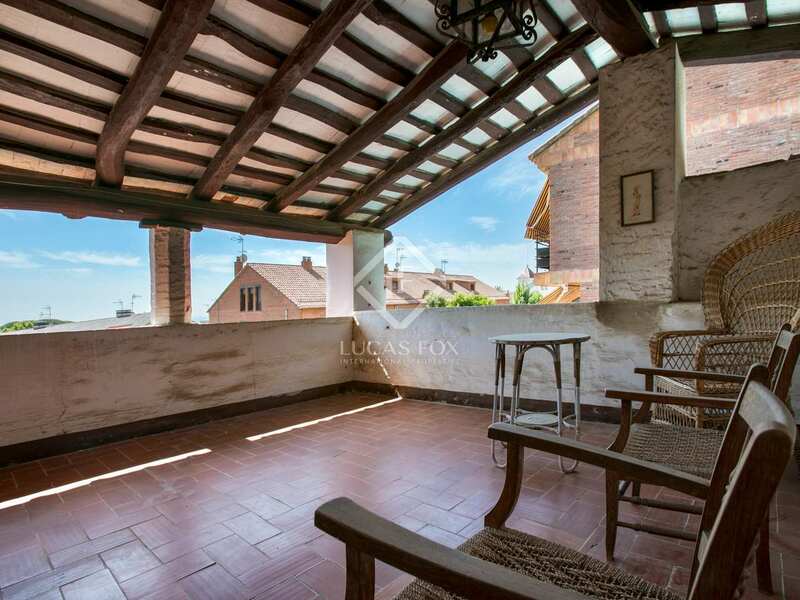 This charming house for sale in the centre of Premià de Dalt is the perfect opportunity for those seeking a historic property to renovate. 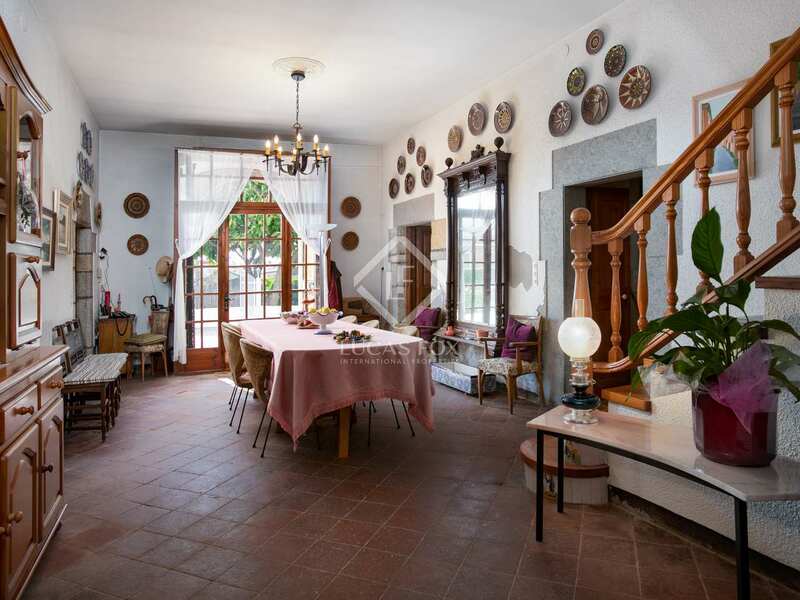 Dating back to 1500 the house maintains original features and has excellent renovation potential. 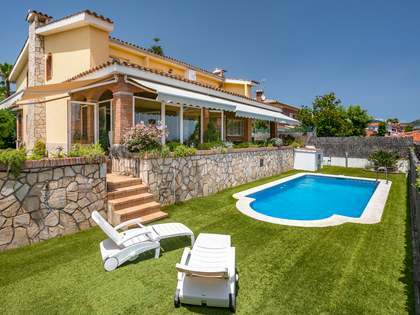 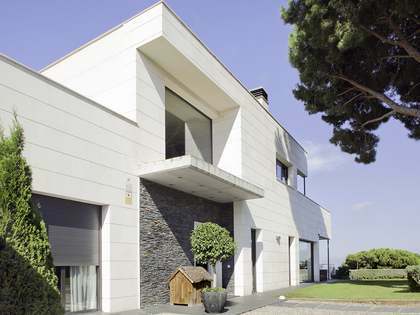 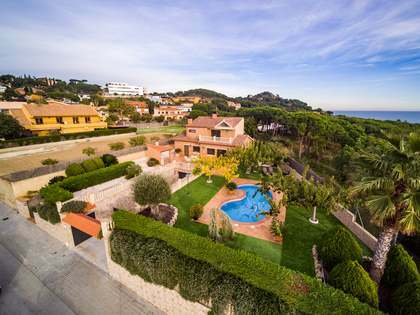 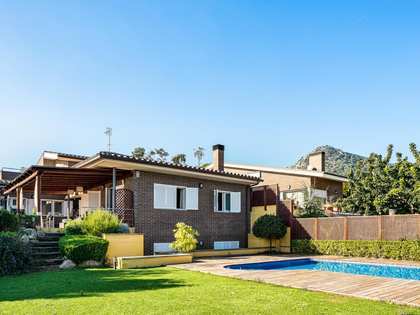 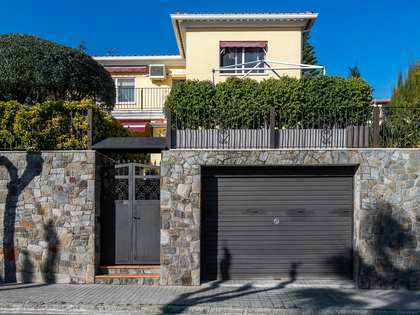 The location, just 10 minutes from the beach and train station and 30 minutes from Barcelona, makes it an ideal home by the sea yet well connected to the city centre. 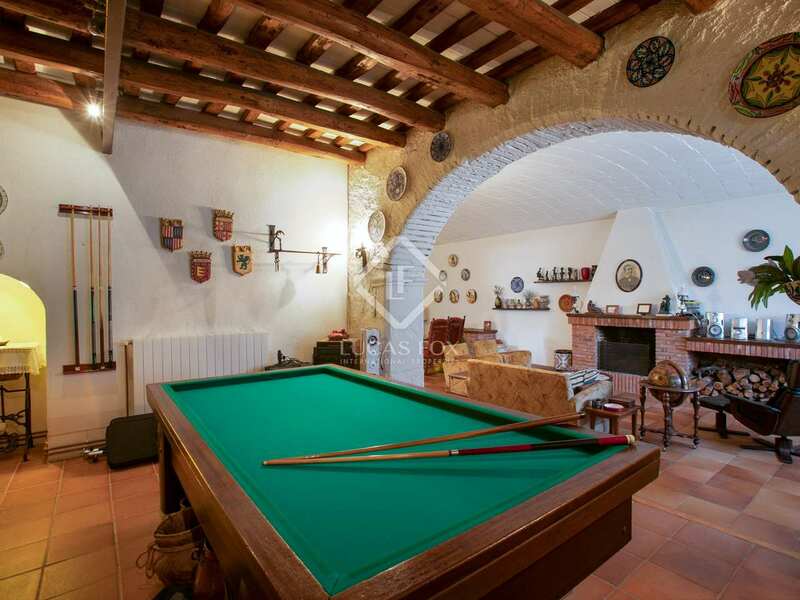 The ground floor is currently made up of a spacious living area with a fireplace and a games area, a further room, currently used as a dining room, and the kitchen. 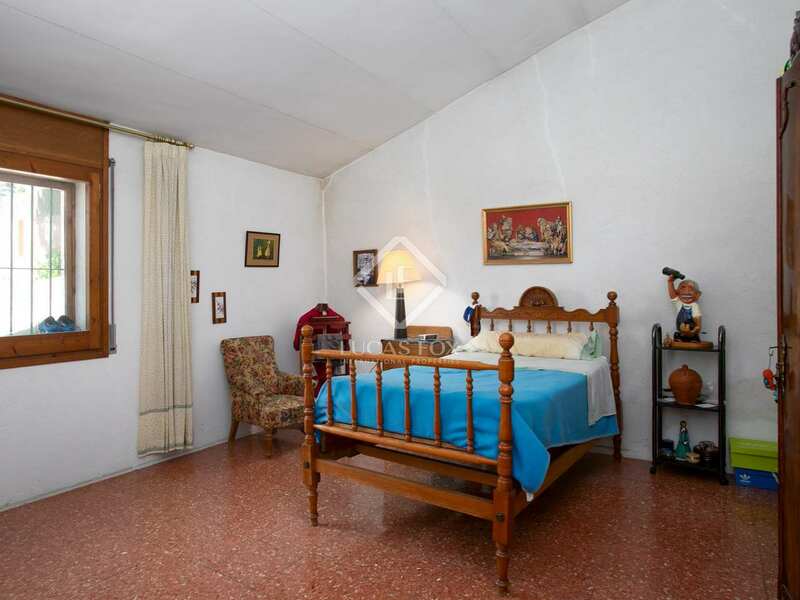 There is 1 bedroom and 1 bathroom on the ground floor as well as a utility room and pantry. 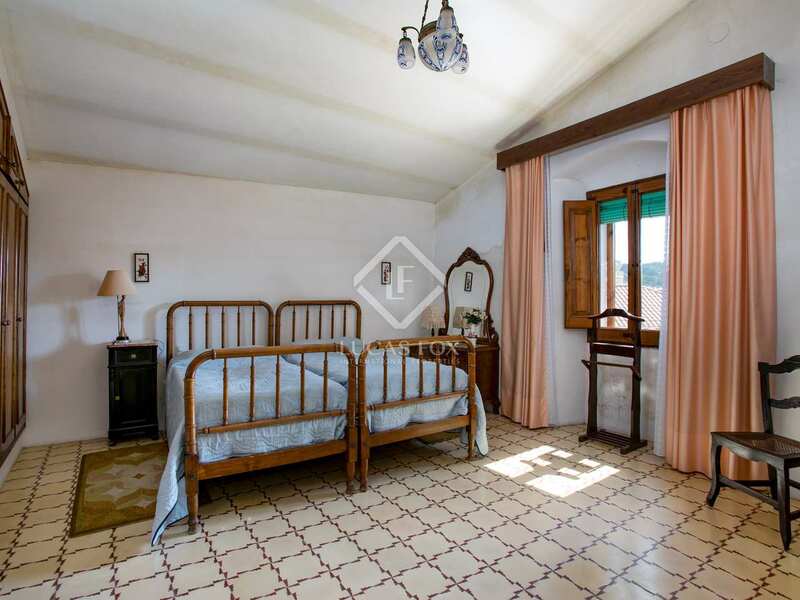 Vaulted Catalan ceilings add character and charm to the ground floor spaces. 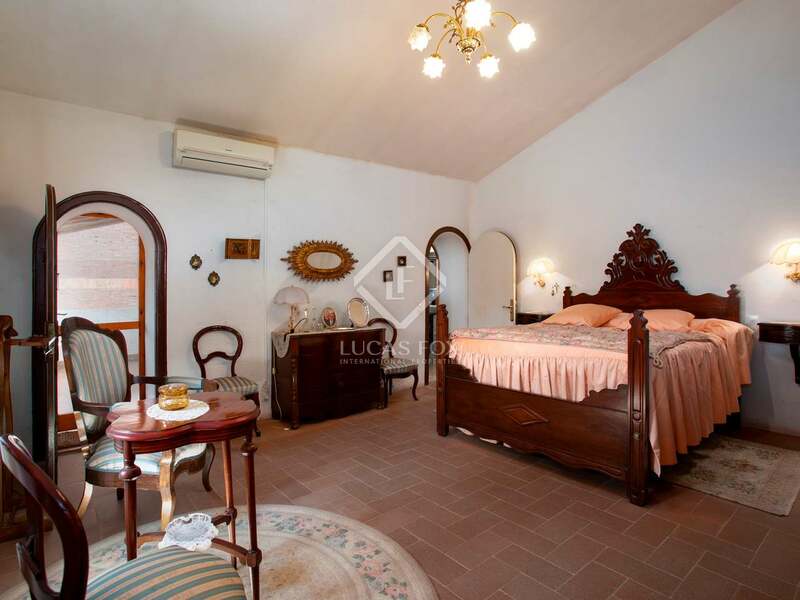 A large hallway connects the 6 bedrooms on the first floor, 1 of the bedrooms is the master bedroom with access to a terrace from which lovely sea views can be enjoyed. 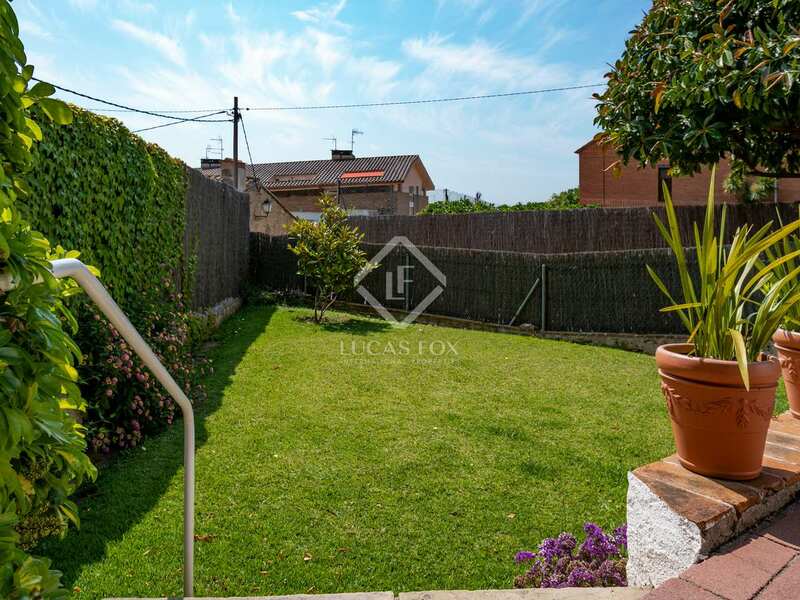 The excellent outdoor space includes distinct areas with fruit trees, an allotment and a swimming pool. 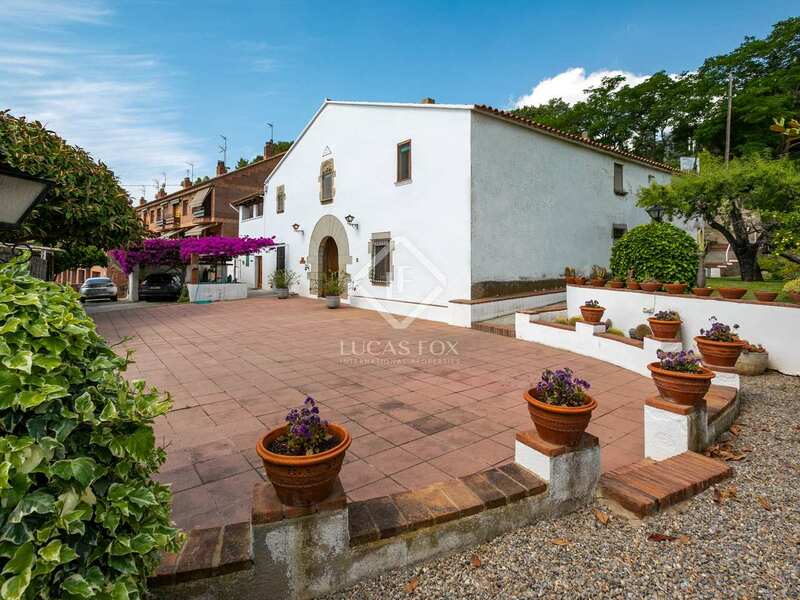 A fantastic opportunity for families looking for a property with great renovation potential on the beautiful Maresme coast. 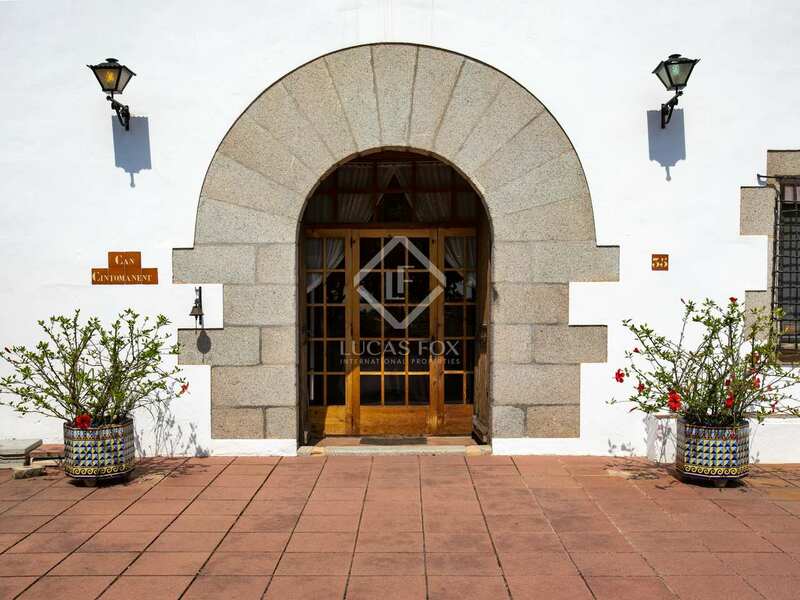 It is also an interesting option for investors as could be converted into a restaurant or location for holding events. 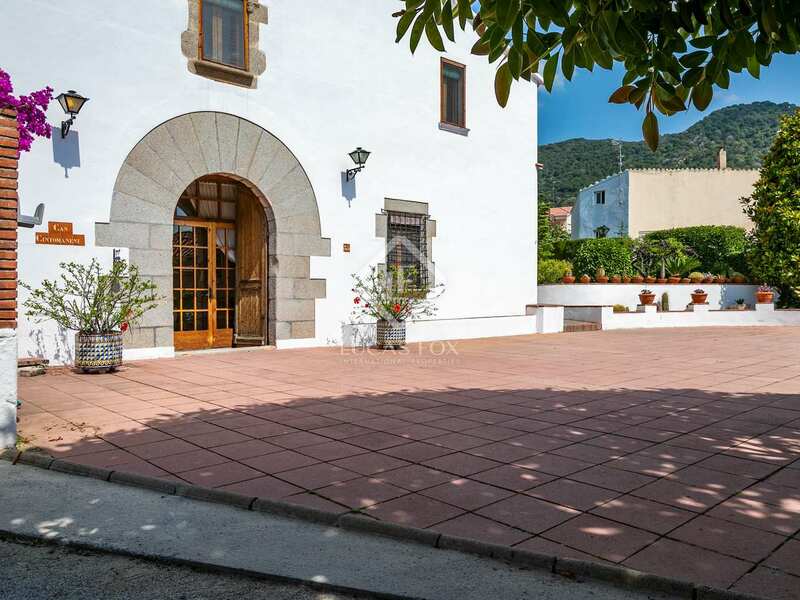 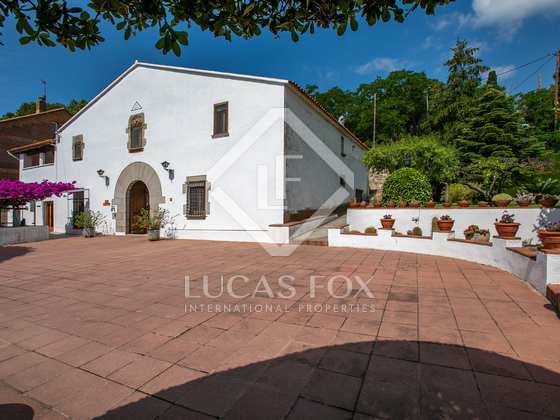 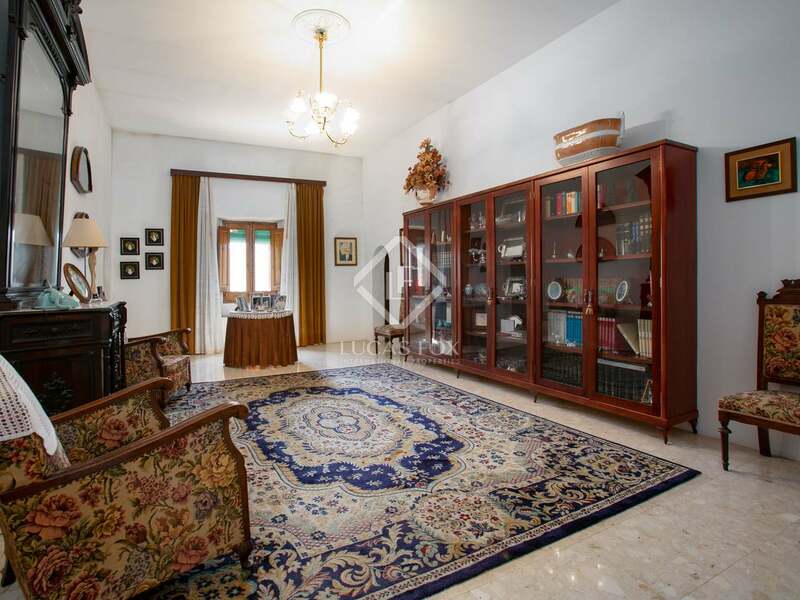 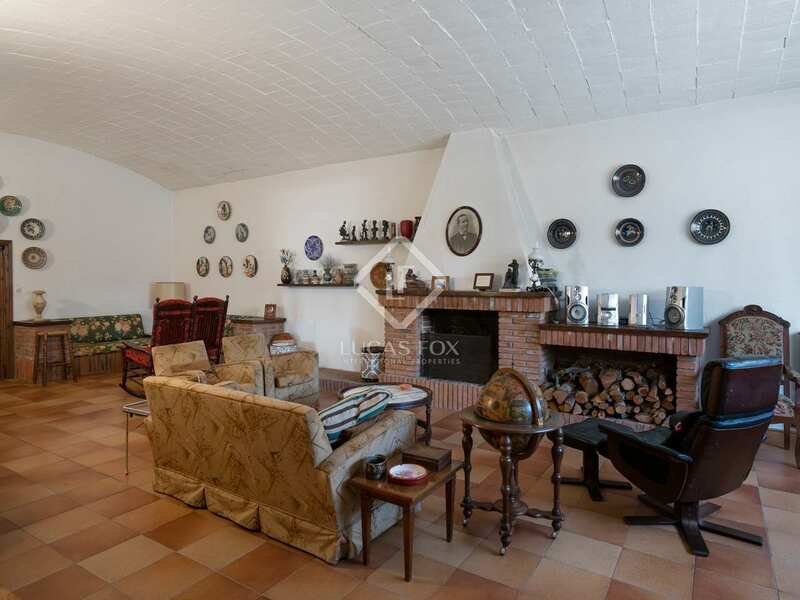 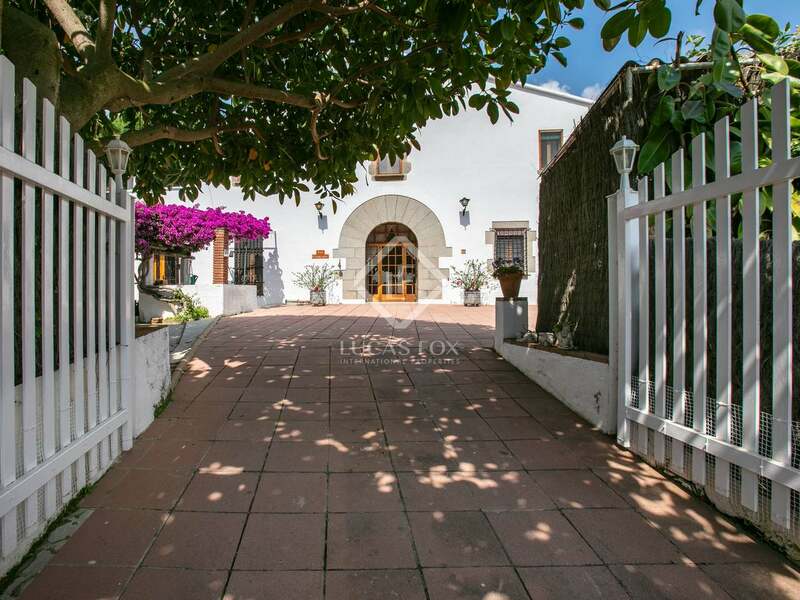 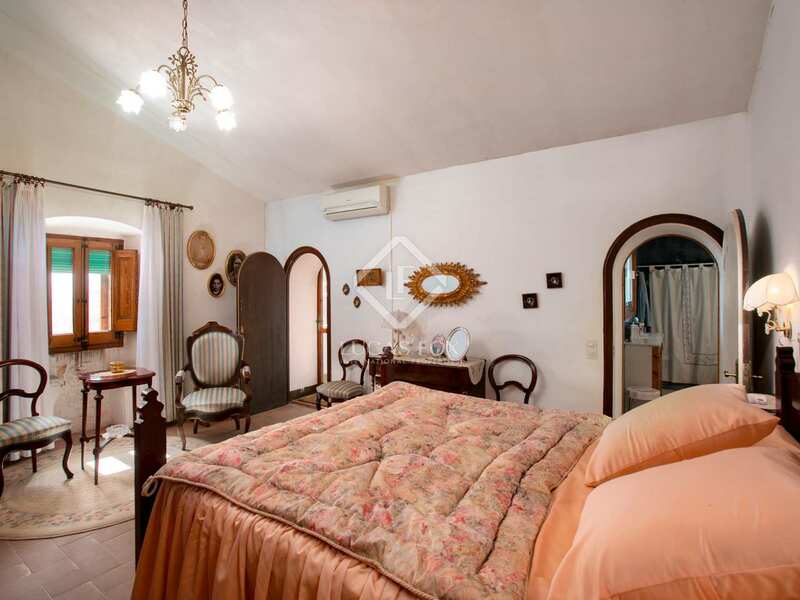 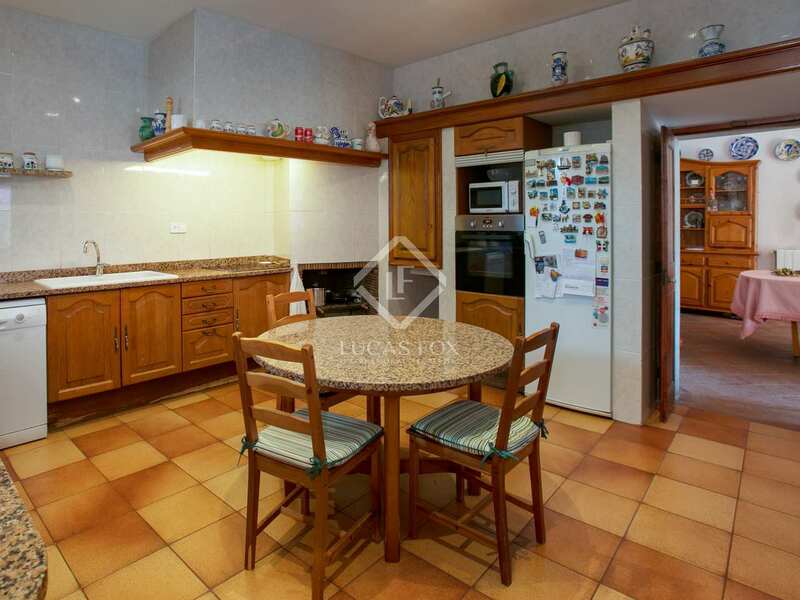 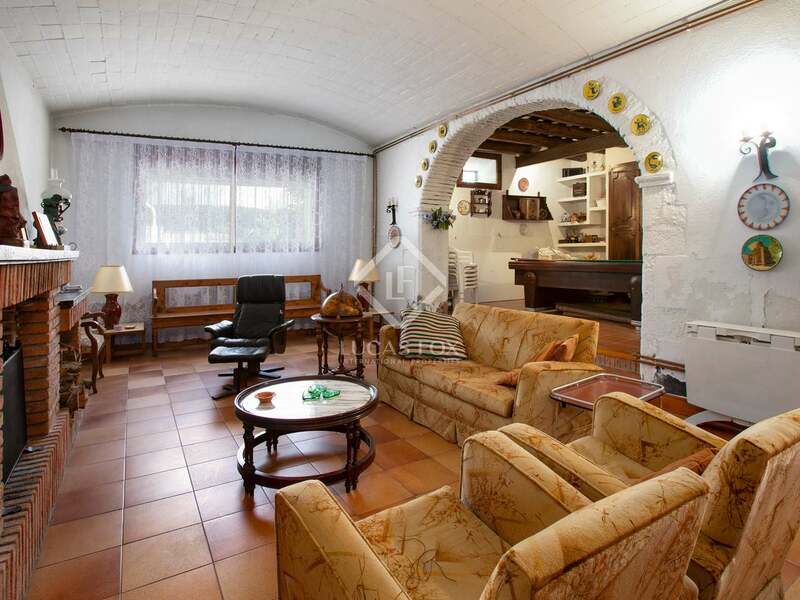 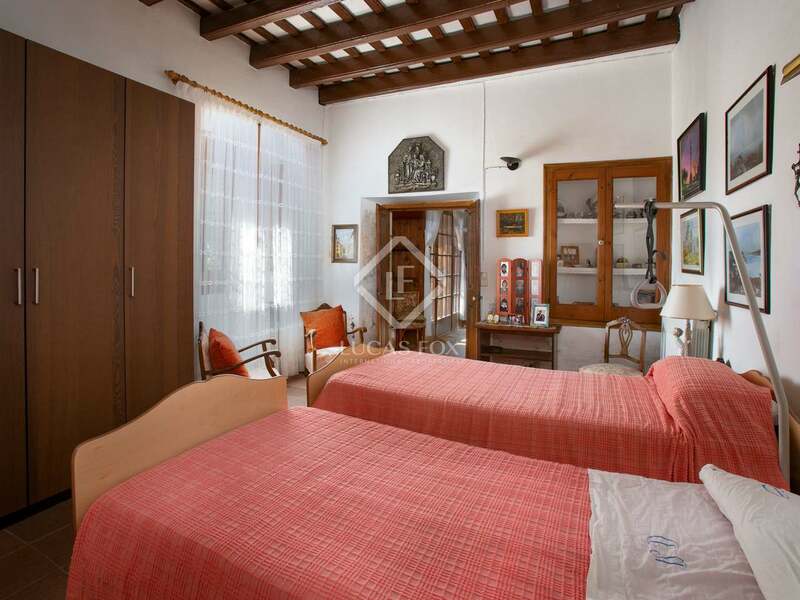 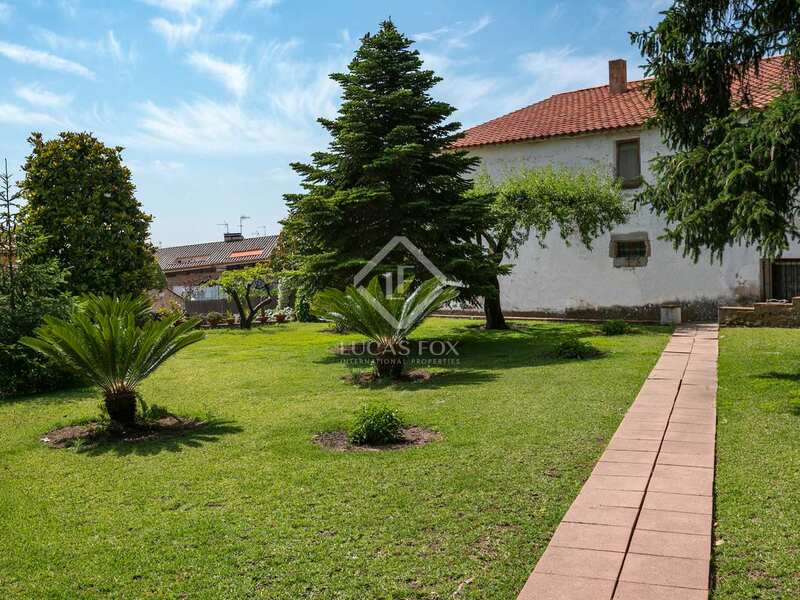 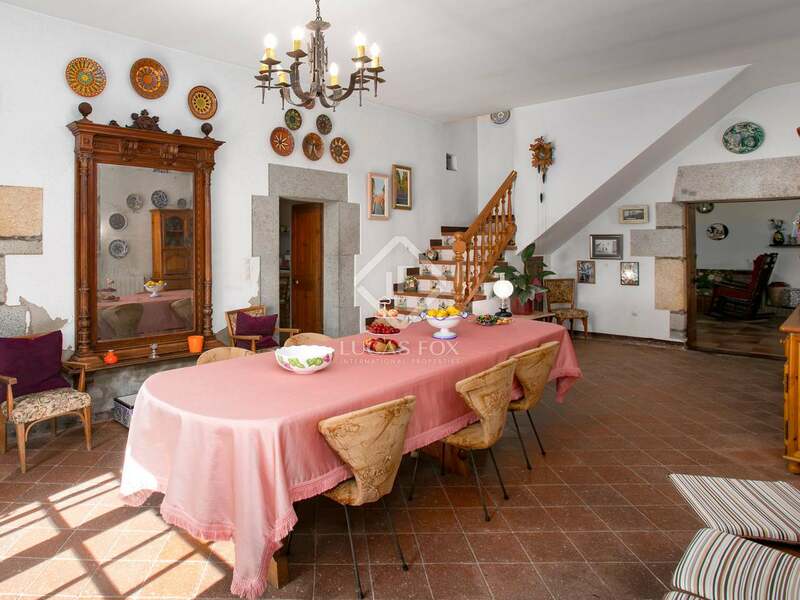 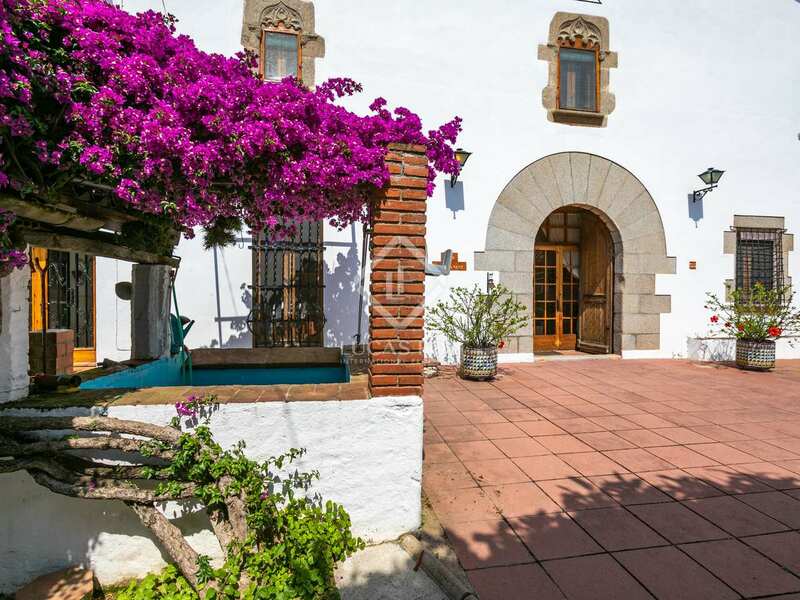 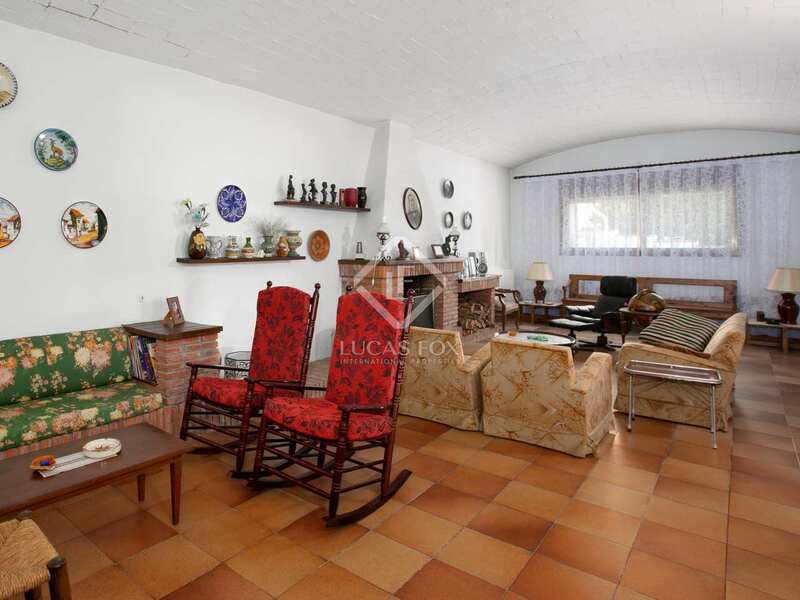 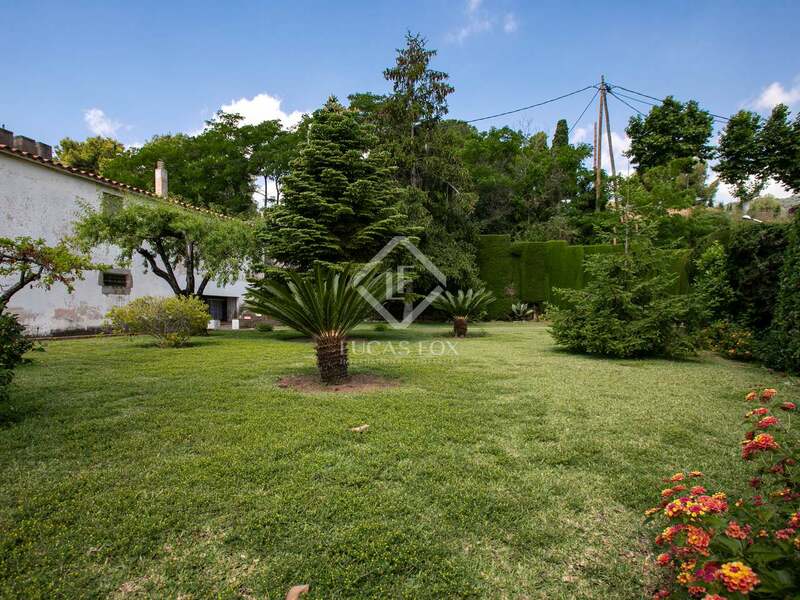 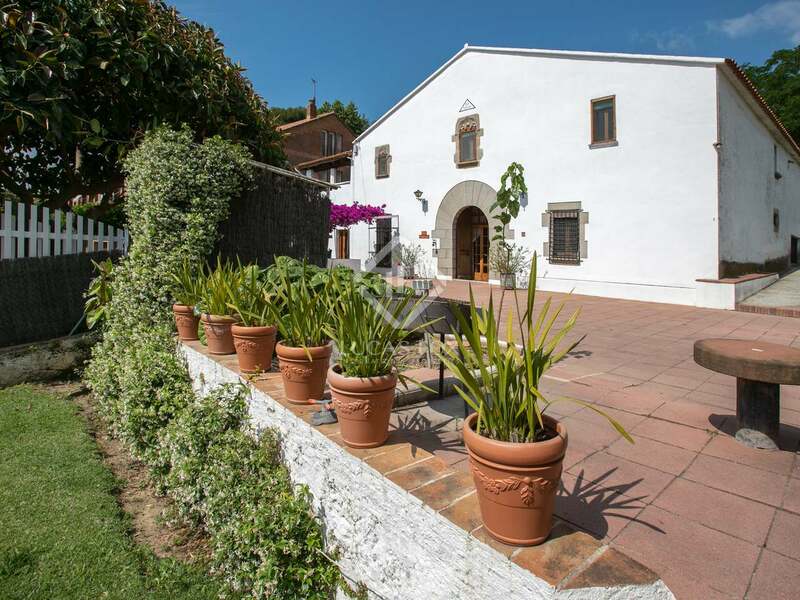 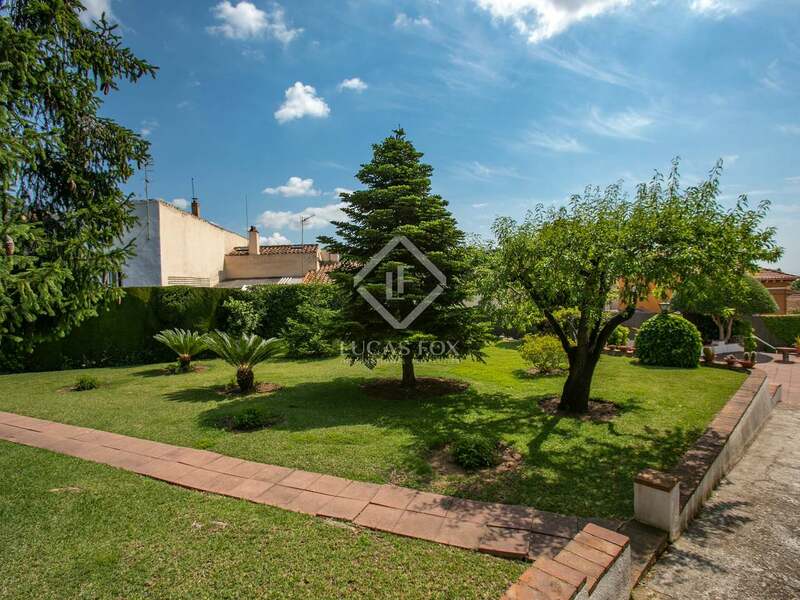 Historic property in the centre of Prenià de Dalt, a charming village on the Maresme Coast. 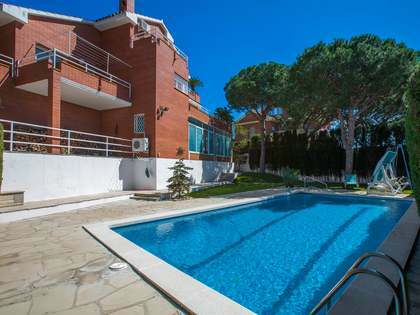 The beach and train station are just 10 minutes away whilst the centre of Barcelona can be reached in around 30 minutes.